One of the objects of SUBC is to promote the health and wellbeing of members, and this is a primary focus of the Masters program. Masters program caters for all levels and grades (or not), developing rowers through an annual Masters Learn to Row course, through social, novice and competitive rowing. Social rowing Saturday mornings on Blackwattle and Rozelle Bays, Darling Harbour, Barangaroo and White Bay depending on weather conditions, opportunity to row in larger boats quads (4x), eights and fours. Regular squad training on Tuesday, Thursday and Saturday mornings, Wednesday twilight (5.30pm) and single sculling clinics on Monday mornings (8.30am). Compete in heads races (timed over course) and regattas (1000 metre races) including State and Nationals Championships. 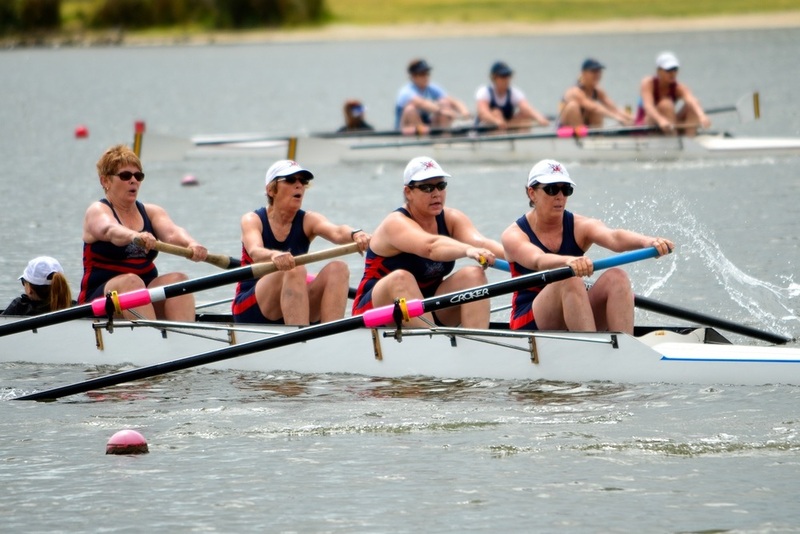 Competing members also have the opportunity to compete internationally with annual World Rowing Masters Regatta, World Masters Games and other events such as Henley Masters in England and the Head of the Charles Regatta in Boston, USA. Coach of DRC for many years and joined SUBC in 2014. Phil has been an active member (coach) of the Sydney University Women’s Rowing Club (SUWRC) from 1967.